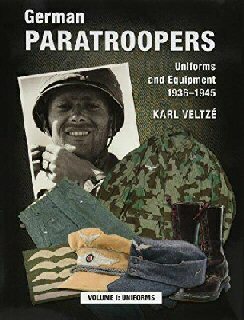 Military History Books, GERMAN PARATROOPERS UNIFORMS AND EQUIPMENT 1936-1945: VOLUME I UNIFORMS,Kasrl Veltze,Zeughaus Verlag, Berlin,ISBN 9783938447864, TREATY CRUISERS,Leo Marriot,Pen & Sword,ISBN�9781844151882,The Washington Naval Treaty of 1921, OSPREY ESSENTIAL HISTORIES 78: RUSSIA'S WAR IN CHECHNYA 1994-2009,Mark Galeotti,9781782002772, SOUTH AFRICAN AIR FORCE,Peter G. Dancey,Galago Books,ISBN�0946995664, THE DAY THE CHINESE ATTACKED,Edwin Hoyt,Paragon House,ISBN�1557784892,Korean War. This first of three volumes is the most comprehensive and detailed study of the World War II German paratrooper to date, providing in-depth examinations of nearly every Fallschirmjager uniform. It includes all types of jump smock, the varied camouflage patterns, footwear, tropical and non-standard clothing, insignia and equipment used from the airborne forces� establishment in the mid-1930s to May 1945. The book will be indispensable to collectors, uniform enthusiasts and military historians alike, with thousands of specially commissioned colour photographs, accompanied by many unique period black and white images. The Washington Naval Treaty of 1921 effectively established the size and composition of the various navies in World War II. They laid down design parameters and tonnage limitations for each class of warship including battleships, aircraft carriers, cruisers and destroyers. With one or two exceptions, battleship construction was deferred until the mid 1930s but virtually all navies embraced the concept of 8 inch, gun armed 10,000 ton heavy cruisers and laid down new vessels almost immediately. This book describes the heavy cruisers designed and built to the same rules by each nation and then consider how the various classes fared in World War II. 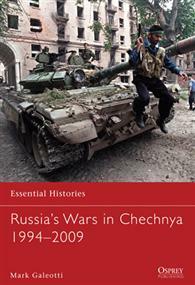 This fully illustrated book traces the progress of the wars in Chechnya, from the initial Russian advance through to urban battles such as Grozny, and the prolonged guerrilla warfare in the mountainous regions. It assesses how the wars have torn apart the fabric of Chechen society and their impact on Russia itself. Featuring full-colour maps and drawing upon a wide range of sources, this succinct account explains the origins, history and consequences of Russia's wars in Chechnya. An illustrated history of the South African Air Force from its origins as the South African Squadron of the Royal Flying Corps in the First World War to the SAAF's operations at the beginning of the 21st century. Includes accounts of the Bush Wars in Angola and Namibia, the "new" post-apartheid SAAF and its 75th Anniversary in 1995. 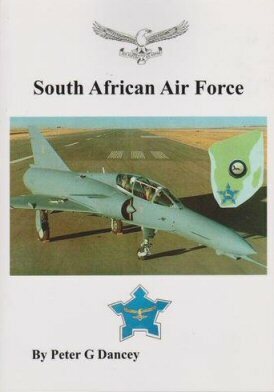 There are two pages of illustrations of Squadron Badges and the appendices include details of the SAAF Museum Airplane inventory and the SAAF Order of Battle in 2003. 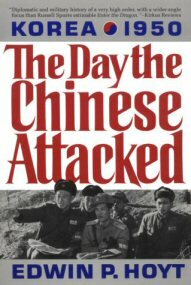 October 1950 and the stunning Chinese intervention in the Korean war. 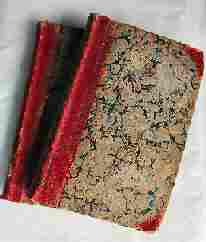 Drawing on official military records, con-temporary accounts, and the memoirs of Chinese field commander Peng Dehuai, Hoyt searches the causes and results of the Korean War. How did a UN police action erupt into a struggle between the super-powers? Why did China become involved? Was US policy responsible?